Kara's Party Ideas | Kids Birthday Party Themes: Jewel Box Ballerina $100 Giveaway! Kara's Party Ideas | Kids Birthday Party Themes: Jewel Box Ballerina $100 Giveaway! Jewel Box Ballerina $100 Giveaway! *UPDATE* This giveaway is now closed. Congratulations to comment #64, abwinebrenner@yahoo.com! Thanks to all who entered! I'm very excited about this week's WONDERFUL GIVEAWAY from Jewel Box Ballerina! 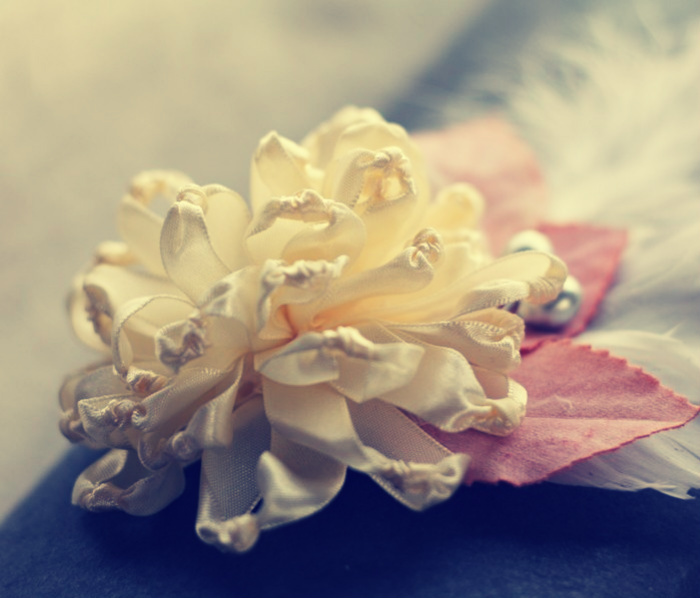 Win $100 in beautiful fabric & feather flower tutorials! You know that you want to learn how to make these beauties! Jewel Box Ballerina creates tutorials on how to make fabric and feather flowers that can be used for weddings, party decor and favors, photo props, children's accessories, and even home decor. Her tutorial patterns have full color images and easy to follow step by step instructions that will help the reader create fabric flowers with professional results. Want to save 20% during the giveaway? Use code 'KARA20' at checkout! You can leave up to 8 separate comments if you do all of the following items below. Each entry will be verified. Please leave your email address if it isn't available via your profile. 1. Visit Jewel Box Ballerina, choose your favorite tutorials, then come back & leave a comment about which ones they were. 2. Like jewelboxballerina on Facebook: http://www.facebook.com/jewelboxballerina and come back and leave a comment saying you did so. 3. Follow jewelboxballerina on Twitter: http://www.twitter.com/jewelballerina and come back here to leave a comment saying you did so. 4. Follow jewelboxballerina on Pinterest: http://pinterest.com/jewelballerina/ and come back and leave a comment saying you did so. 5. Share a link to this giveaway on your Blog and come back and leave a comment saying you did so. 6. Share a link to this giveaway on Facebook and come back and leave a comment saying you did so. 7. Share a link to this giveaway on Twitter then come back and comment saying you did so. 8. Pin some photos in Jewel Box Ballerina's website & come back and leave a comment saying you did so. Don't forget to save 20% during the giveaway by using code 'KARA20' at checkout! 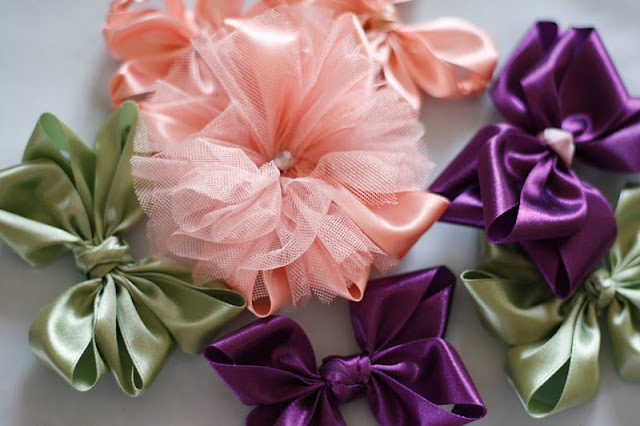 Would love to know how to make the Lucia bows! I just liked Jewelboxballerina on Facebook. and followed them on twitter. Am now a follower on Pinterest. I love the Mayumi Rose tutorial. I follow Ballerina on Pinterest. I have liked jewelboxballerina on facebook! I just followed on pinterest! I l-o-v-e the handpressed fabric rose tutorial!!! what a great idea!!! I liked thr video on how to make the bracelents on the webpage. All of the tutorials were so informative, but my favorite is the Flower Fascinator. The extra steps she took is what makes the difference between it breaking or not. I am thankful for the extra information that makes it more professional Looking. I'd like to try making the Fluffy Cabbage Rose. Oh my goodness I've never seen this boutique! I LOVE it all!! 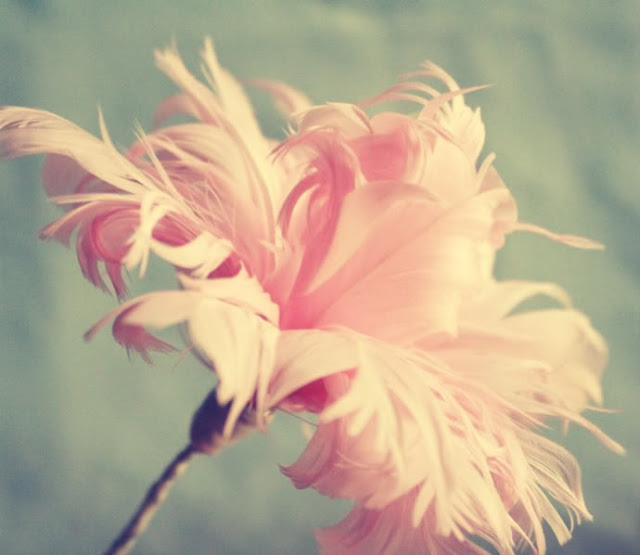 I think my favorite tutorial is the feather flower tutorial in Peony. I LOVE peonies. My fav tutorials were the feather flower peony, dandelion,Rosey Pirouette, No Sew Chrysanthemum... but they all looked great! I love all of the fabric flower tuts! So incredibly beautiful!! 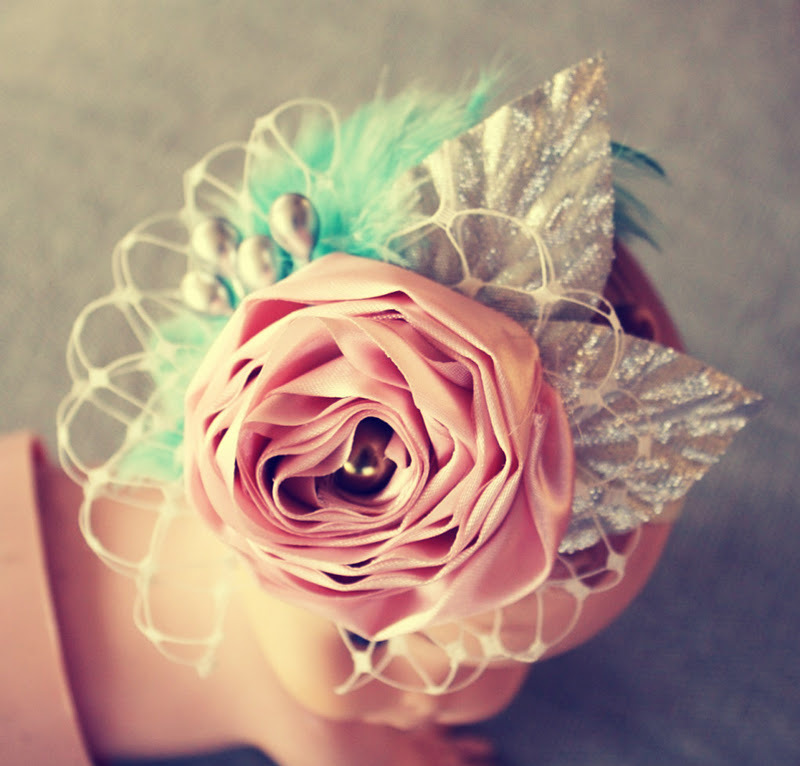 My favorite tutorial is the artificial flower brooch & hair clip. I like the ranunculus flower Tutorial. I dig the Wedding Bouquet Fabric Flower Tutorial! It would be helpful for my sister's upcoming wedding! I like jewelboxballerina on Facebook. 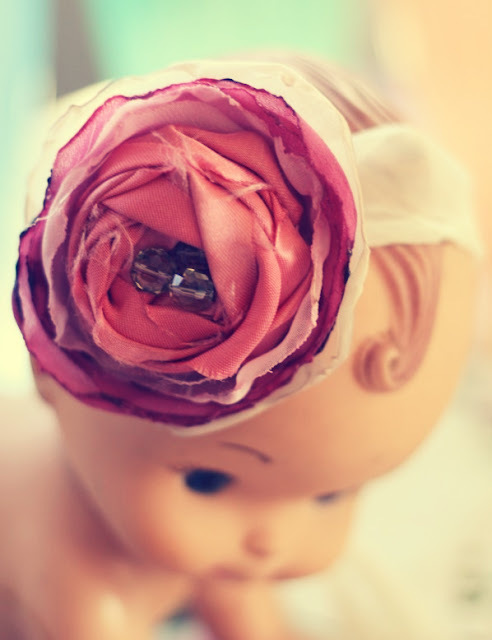 I also like the Fabric Flower Fascinator tutorial! The one template I kept coming back to would be the Feather Flower Pattern Tutorial Peony. Something about it just seems so beautiful! I also really liked the Feather Poppies Flower Tutorial. I definitely know what what I'm doing for center pieces now at my wedding! -I 'liked' jewelboxballerina on FB, Twitter & Pinterest. -I shared a link to this giveaway via my FB page. -I shared a link to this giveaway via Twitter as well. I have pinned as well...lots!! I really like the Mayumi Rose Fabric Flower; this is so awesome. I was looking for a site like this for weeks. I like Carnation Fabric Flower Tutorial and manu others. I'm your new fan on Facebook...love your work! This is my first entry to a giveaway and I can't wait...Yay! Wow! All of the tutorials look wonderful. I especially like Knotted Mum, Ruffled Blossom, Feather Flower, and Dandelion Feather Flower. They look really fun to make. I have liked jewel box ballerina on facebook! I would love to learn how to make all of them...thank you for showing how to create the fabric flower fascinator and i'm interested in the rosy pirouette...beautiful! I am pleased to following jewel box ballerina on pinterest. would love to win the flower fabric tutorial. I have pinned three flowers on my Products I Love board on pinterest. I hope it gets some activity for the site! Just "Liked" Jewel Box Ballerina on FB....good luck to all!!! Liked Jewel Box on FB! I am so in LOVE with her stuff! I love the embellished elastic garter headband, fabric flower cocktail ring, and the feather flower tutorials.. heck I love them all! abwinebrenner@yahoo.com sooo excited about this give a way! I follow them on Pinterest now! I love the feather flowers and the rosy pirouette flower. I have liked Jewelboxballerina on Facebook. I am happily following Jewelboxballerina on Pinterest. It is so hard to pick a favorite tutorial, they are all such lovely flowers. The layered cabbage rose looks lovely. Love all of this things! Beautiful flowers! Love everything on Jewel Box Ballerina, Im remodeling my room.. gonna try "the white curtain" tutorial... Woohoo! Rosey Pirouette is my favorite tutorial. I'd like to find the feather one on this post, just couldn't! These are such gorgeous flowers. I like the wedding bouquet tutorial. I like the "How to make a fabric flower fascinator." I became a fan of Jewel Box Ballerina. I follow Jewel Box Ballerina on pinterest. Oh would I ever Love to learn how to make these! I'm a follower on pinterest! Liked on facebook :) pick me! 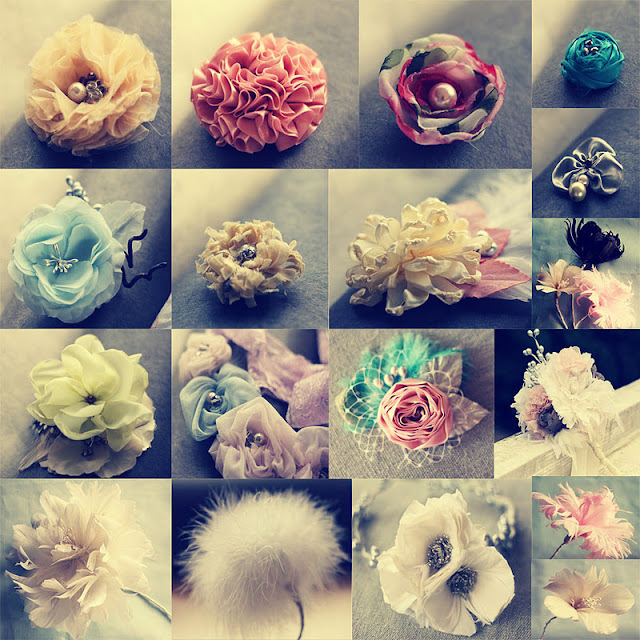 My two favs are the danelion and the peony feather tutorials....but there are so many that look awesome! I love the Feather Flower Tutorial in "Peony!" I love the Rosey Pirouette! I liked it in fb. I added a pin on pinterest. 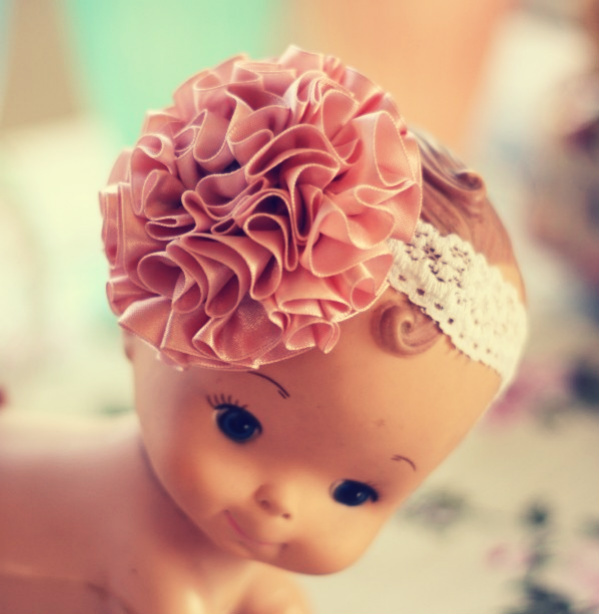 My favorite tutorials are the flower shoe clips, flower hair clips and flower headband. The others are cute too. 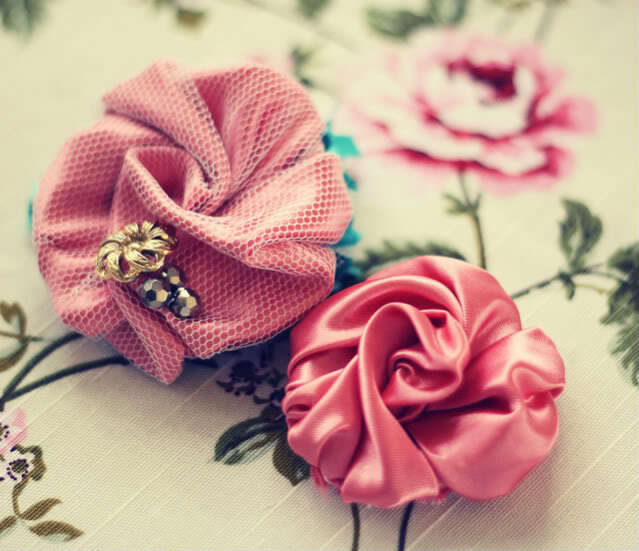 I love the Carnation Fabric Flower Tutorial on their site. Really pretty! I love all the feather flowers they are gorgeous! All the patterns are amazing!! I love the three petal Ribbon Flower Tutorial and the Rosey Pirouette tutorial.It looks so pretty and so easy to make! I love the Dandelion Style fluffy feather flower and the knotted Chrysanthemum, which only seems to come in a bundle. The cabbage rose tutorial is ooolala beautiful! And I'm following on Pinterest! I'm following Jewel Box Ballerina on Pinterest. I like the feather poppies flower tutorial and the Ruffled Blossom fabric flower tutorial. My 2 year old daughter loves being girly, and these would be perfect. Love it! Wish facebook had a love button. I hope to win but good luck to everyone! Someone will be very lucky! Hand pressed rose is my fave! I like the Cabbage Rose tutorial. I pinned a free tutorial on Pinterest! I also Love the shoe clips tutorial and the hair comb tutorial. I didn't realize it was a hair comb as I was reading down the page and kept thinking...its is going to be a really unique wrist corsage...Both would be super pretty! Liked you on Facebook and Following your fabric flower board on Pinterest! Followed on Pinterest too ! Shared the give away on Facebook.